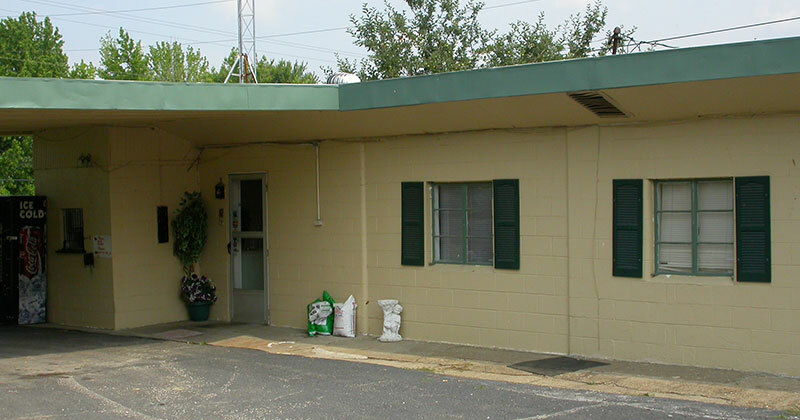 A quiet motel located on Highway 161 near Owensboro, Kentucky. Good place if your in need of an extended stay with a tight budget. On the map below, you'll find Locust Hill Motel, as well as a few of the lodging, dining, and activities that are close by.